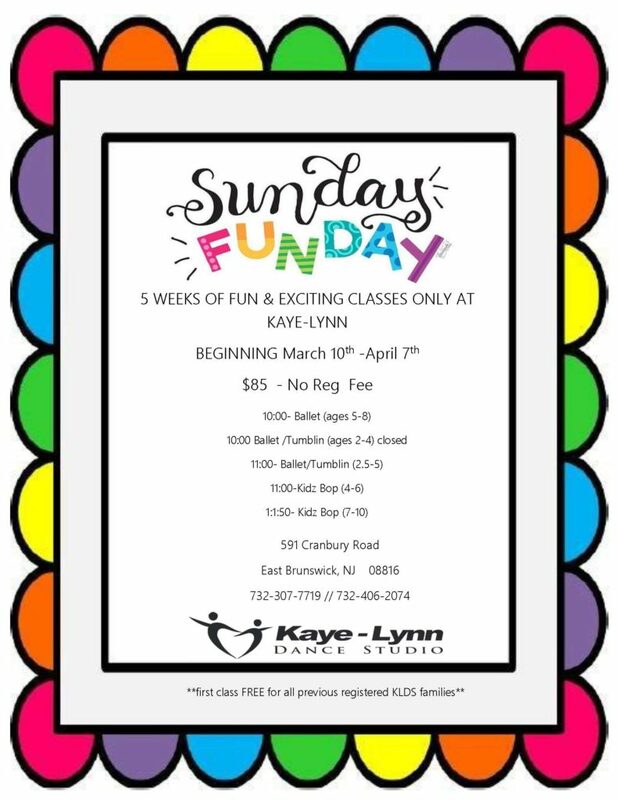 Kaye-Lynn Dance Studio is a non-recital studio, dedicated to providing the highest quality dance education and training in all forms of dance, from basic creative dance for the pre-schooler as well as the most advanced professional. Great care and individual attention is given in nurturing the abilities of each student to their fullest potential. 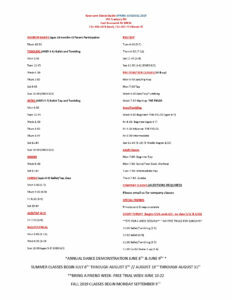 63 years of Family Owned Studios Three Generations of Professional Training with our Personal Touch! Time to give yourself the time & freedom you deserve. Get your body movin’ & groovin’ again like when you were a kid! 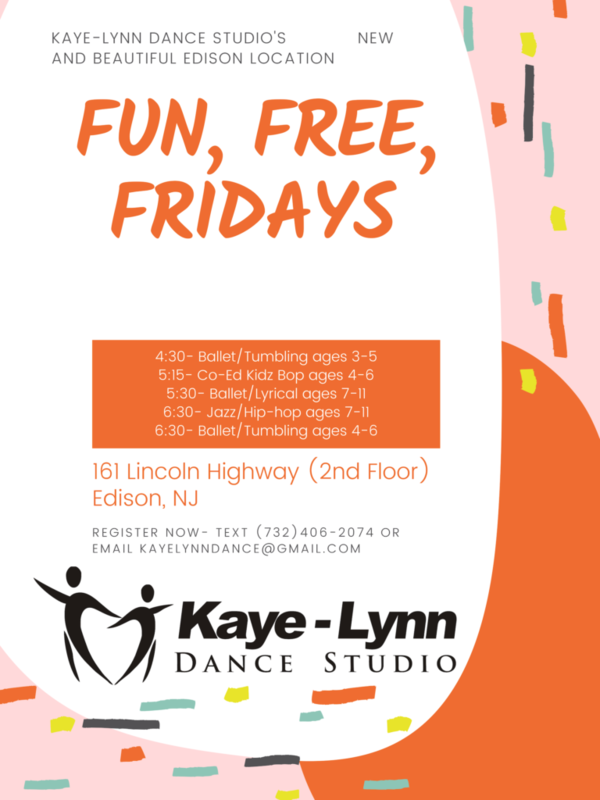 Have a Kaye-Lynn Birthday Party! You supply the food, decorations, etc. 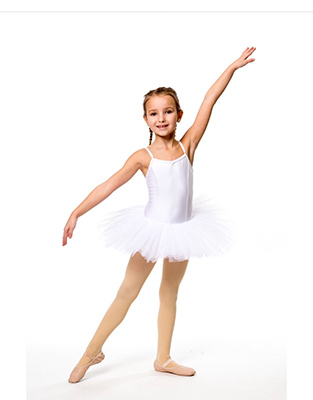 We supply an exciting dance class and music! There is a $25.00 non-refundable deposit. Click here or on image to download flyer.